Happy December! The best time of the year is finally (yet already) here. To celebrate, I created a glittery desktop wallpaper because if you saw this post, you know I'm slightly obsessed with all the rose gold things, and that is also true during the Holiday season. 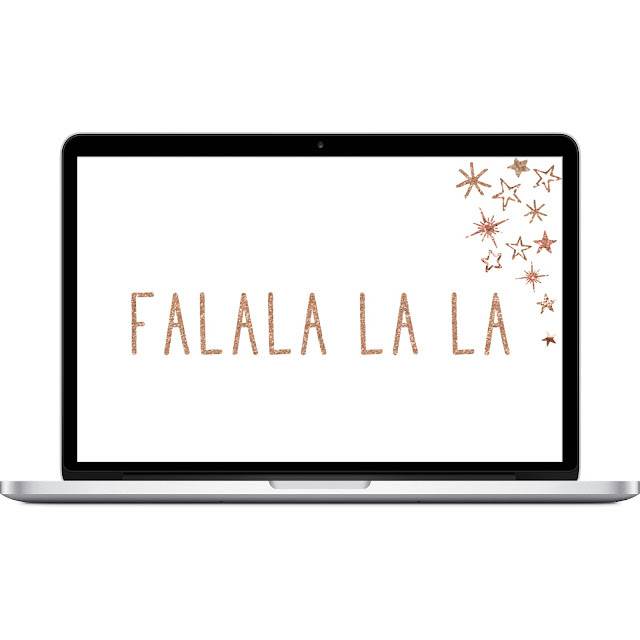 Download it here and make your computer festive! You're so welcome doll :) Let me know if you have any special requests!